Whether you need pictures developed, or you're looking for fun, unique photo gift ideas, MailPix is full of various products and custom options that are ideal for an array of occasions! Our custom printed key chains are no exception! You can upload any photo from your phone or laptop and have it custom printed on your key chain to keep your photos close each and every day. 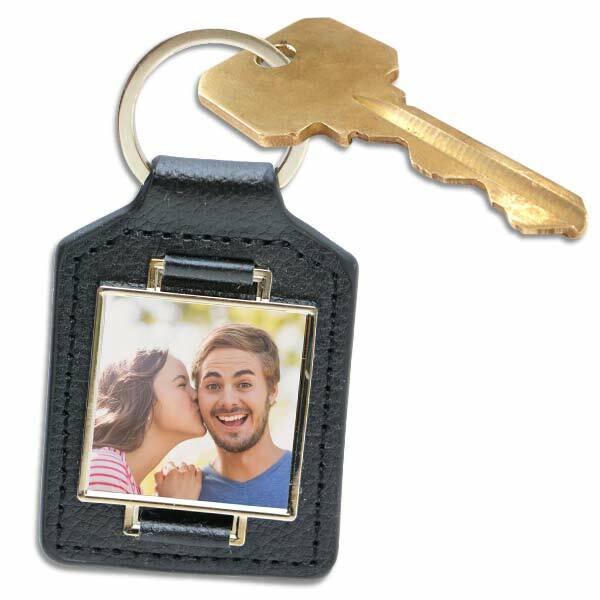 Photo key chains make the perfect accessory or a great gift idea for family and friends.